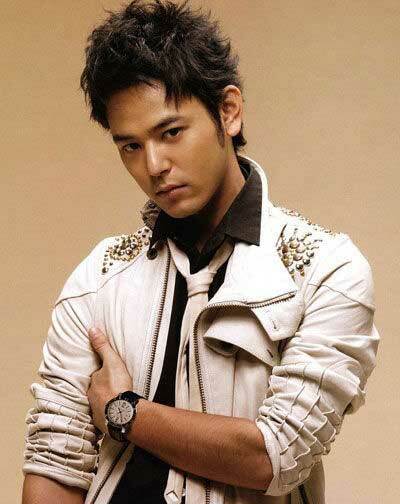 Hairstyles for Asian men are growing more and more popular all over the world. It’s not just the pop culture explosion (read: KPop) of all things Asian that led to the growing popularity of distinctly Asian ‘dos. Note that Asians have some of the most versatile hair types around. 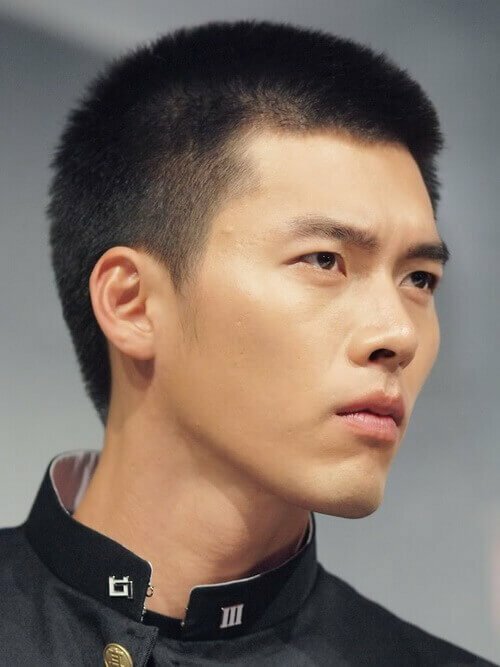 The naturally soft, thick, and straight texture is also a big bonus for Asian men, especially as it is great to work on to achieve the most stylish ‘dos out there. East Asians are on the softer, straighter end in terms of texture, and South Asians generally are on the thicker, wavier end. 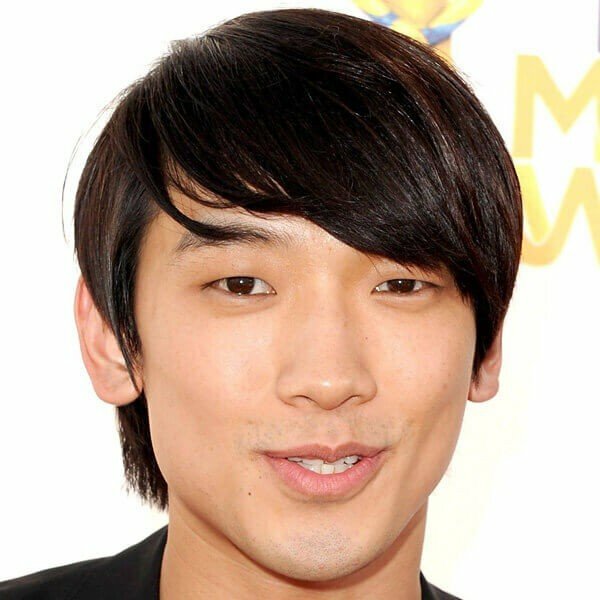 One of the easiest hairstyles for Asian men to use is the short and wavy look, especially because it comes so naturally. The only drawback of this style is it could turn frizzy. Make sure you use hair gel or some texturizer to even out your hair. Otherwise, the natural wave of your hair should allow you to use less hair products. A textured, short haircut can provide a crisp, clean look. The short and textured style gives off a manly, professional vibe that states your maturity and class. For a lengthier variant, you can opt for a textured medium-length look to play with the natural wave of your hair. This gives you a refined, modest look of subtle sophistication. It gives you that smart, simple appeal without cutting your hair too short. Another variant is the shoulder-length, layered cut. It gives a polished, intricately-styled look without sacrificing a preppy, laid-back vibe. 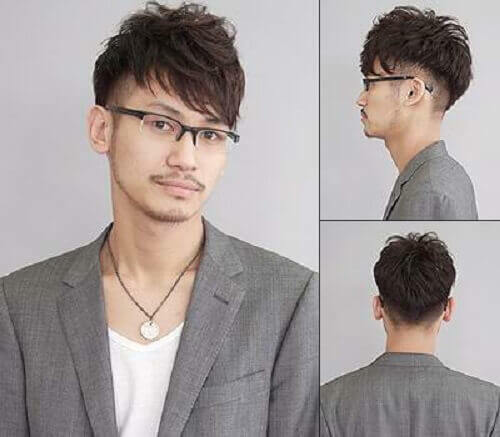 It is one of the most stylish and most popular hairstyle choices for Asian men, so it conveys a close attention to detail and excellent taste in fashion. It proves that longer hairstyles need not be messy. One of the more popular hair styles is the messy faux hawk. No, no, before you object—yes, the traditional faux hawk is already antiquated, that is true (here’s looking at you, David Beckham). 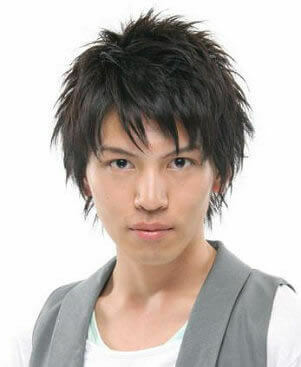 The Asian variant of the faux hawk, however, is another matter entirely. It’s tousled and meticulously messy. It gives a downtown-guy vibe, with a hint of a rebellious streak. It’s a break from the traditional style, so it sets a statement of individuality and fearlessness. It is extremely popular with younger Asian men. If you don’t want to go with a full-on faux hawk, you can still opt for a messy, unkempt look by using a spiky hairstyle. Spikes depend on the length and direction of your hair. If you want a more vibrant look, you can use styling products like wax. If you want the spikes to shine and hold, use some hair gel instead. Finally, you can opt for a razor-cut shag. Think bowl cut, but edgier and more modern. The edges are uneven and tapered, and you can even puff out the sides for a windswept look. The style speaks to your suave and cool disposition, with just a hint of being a bad boy. It works best with the younger crowd, but even older Asian men can pull it off with the right clothing choices.